Are you looking for a relaxed playgroup? Do you know someone e with a child under 3 years old, who could use the support of other parents and free programming during the week for their young child? 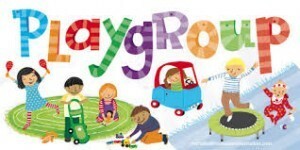 Read on to find out more about a new playgroup being offered at UUS:E.
Please join Religious Education Assistant Emmy Schultz in the nursery every Wednesday from 9:30 to 11, with your child age 3 or younger for a fun and inviting playgroup. (Older siblings are welcome to be in the classroom next door. An adult volunteer will be supervising any older children.) The first meeting will be held on April 26. New folks are welcome to join at any time. The playgroup is open to the public and welcomes all caregivers. 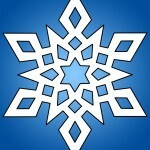 Please e-mail Emmy at reassistant@uuse.org with any questions. Return to Religious Education for Children and Youth.